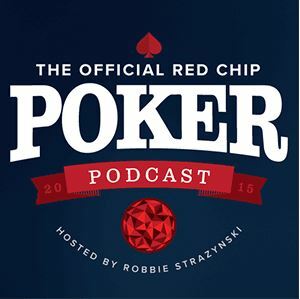 This is the third and final installment in my Cardplayer Lifestyle bluffing mini-series. 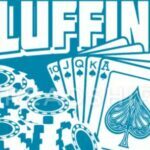 In the first article, we discussed how bluffing is essential. 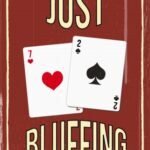 In the second article, we followed up with more critical information to consider when bluffing. Specifically, both of the previous columns emphasized the two key tactics for bluffing while playing hold’em. Bluffing is a form of deception. 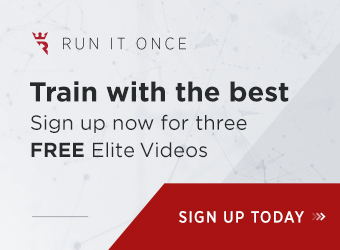 In this latest article, we’ll be discussing some other forms of deception, namely stealing, check-raising, slow-playing, trapping, and sandbagging. 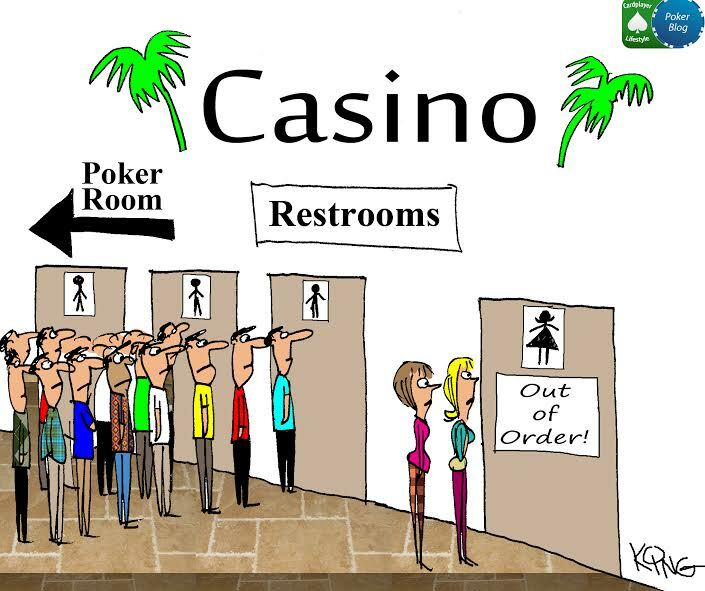 Note that these tactics can be employed whether you’re playing poker in a brick and mortar casino or online. 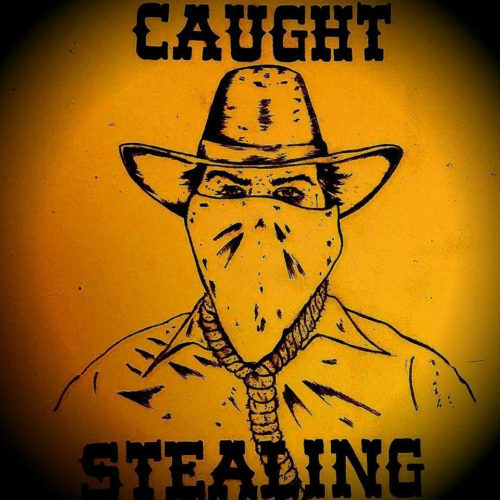 While the name obviously has a negative connotation, it is perfectly legal to steal while playing poker. 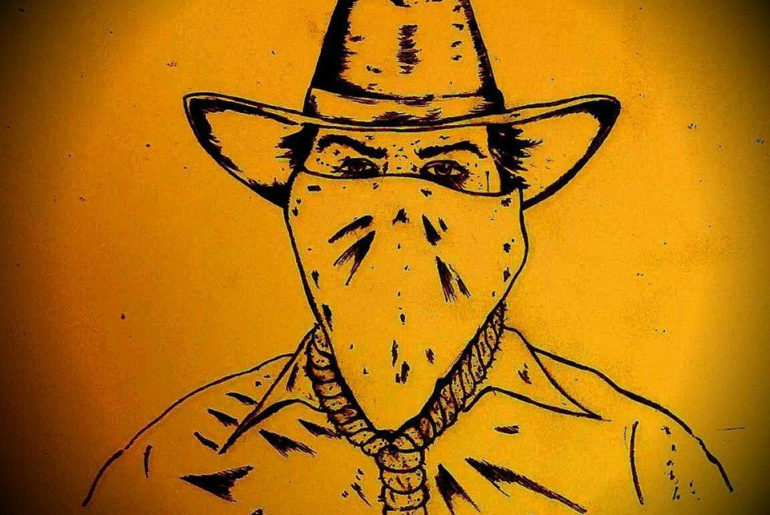 Simply bet or raise; and, if all of the remaining players muck their cards, you have executed a successful steal. Before the flop, in a late position when everyone folds to you, be sure to glance at the players to your left, looking for tells. If no one is gathering a bunch of chips, preparing to raise, then your raise may win the blinds. It’s best to attempt this steal with a reasonable hand, in case the Big Blind decides to call. Even so, you gain a positional advantage. 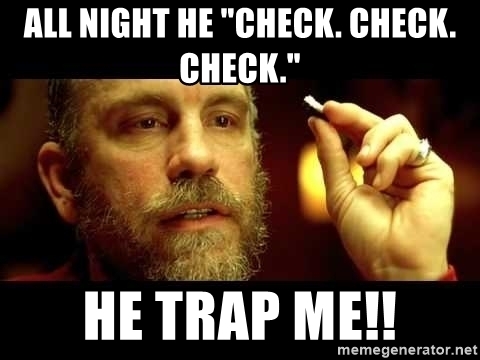 Unless he has a strong hand, he is bound to respect your raise and check to you on the flop. 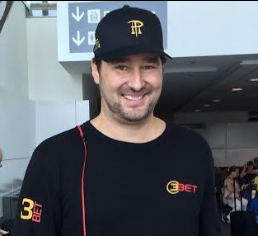 Then, you can decide whether to make a continuation-bet (c-bet) – and take the pot if he folds. Stealing the pot on the flop depends on the community cards placed on the board. 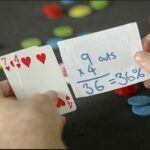 Whenever the flop brings only unsuited medium and small cards (no honor cards; i.e., A-A down to 10-10) or a small pair with a small/medium third card, chances are that the flop missed your opponents. 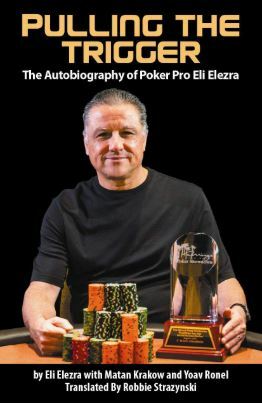 If they all check to you, then your “steal-bet” – using the Esther Bluff – is almost certain to force them out; you win the pot. For more information on the Esther Bluff, I invite you to check out my books (see below). Let’s say you’re playing on one of the legal poker sites for New Jersey players. The flop includes a pair of honor cards plus a small card; and you are in a late position with few (if any) deceptive opponents. They have no idea what cards you have in the hole. 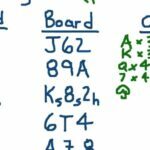 The odds are heavily in your favor that an opponent does not have a hole-card matching the pair on the board; so your attempt to steal is favorable. Supposing you have earned a tight image, had you bet out rather than checked, most opponents would have folded. You can’t build a big pot in a limit game, if only one or two opponents pay to see the next card. Let him think he has the best hand; little does he know that you have trapped him! Holding a monster hand, slow-playing, and sandbagging tactics serve the same purpose. If your opponents check to you, just check along. An opponent bets or raises, just call. Show no aggressiveness. Unaware of the strength of your hand, he is prone to bet or raise, or even try to bluff you out. Just call. Meanwhile, take care not to offer any tells that could be cause for suspicion. 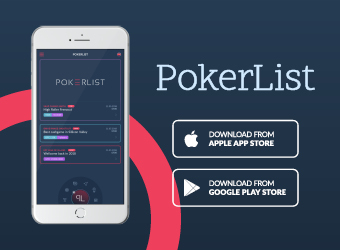 Slow-play to trap your opponents in the hand – and build your pot. Sandbagging is similar; but you are planning to check-raise. He has authored many engineering reports and books; and is listed in American Men of Science; Leaders in American Science; Who’s Who in the West; Dictionary of International Biography; and Personalities in the West and Midwest. 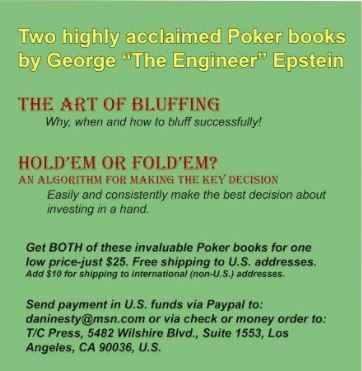 Since “joining” the poker world, George “The Engineer” Epstein has written three poker books – most recently, Hold’em or Fold’em?– An Algorithm for Making the Key Decision and The Art of Bluffing. George has organized poker groups at two senior centers, at West L.A. College, and at the VA/West Los Angeles, including teaching poker classes. 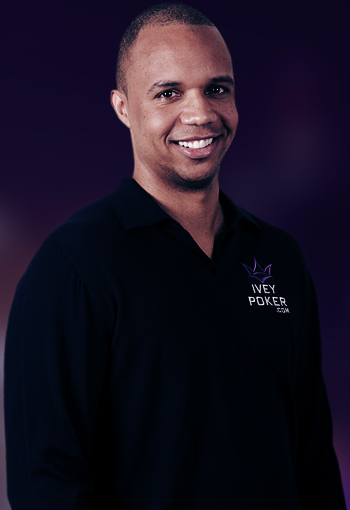 He is a columnist for several poker and gaming publications. George has been elected to the Seniors Poker Hall of Fame, and was named Man-of-the-Year by the Westside Optimists, primarily for his efforts in encouraging retirees to learn and enjoy the game of poker. He firmly believes that playing poker will help to keep seniors/retirees mentally and physically healthy. 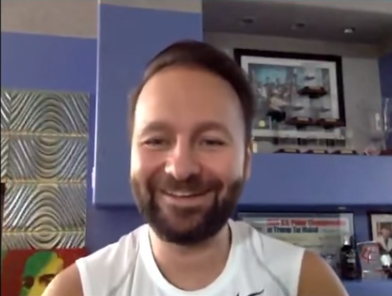 Poker Tips By George: But I Had Outs! Poker Tips By George: What about your outs?